Skynavpro™ is a planning and navigation software integrated in a specially developed hardware for communication, collision avoidance and live tracking for general aviation. It is the first product in the world which successfully combines these extremely useful features in a single and portable box that can be cost efficiently mass-produced. 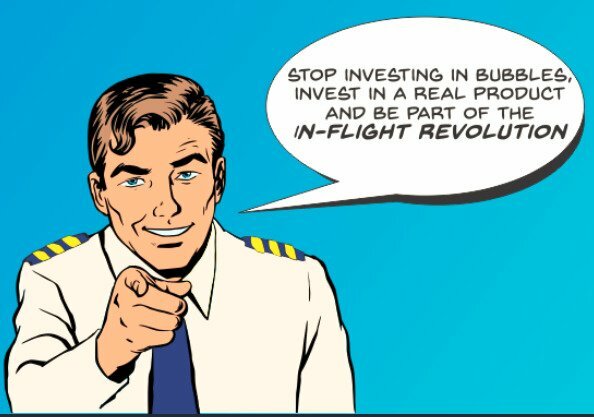 Our longterm goal is to develop an extensive system-level integrated cockpit architecture based upon portable devices. The software, consisting of an online planning and navigation application, is offered free of charge. For additional and premium services (such as live weather data, collision alerts, worldwide tracking with integrated SOS feature) the specially designed and developed hardware is required. The hardware will be available in a variety of models on our online shop as well as through certified partners. Throughout central Europe skynavpro™ is an already well-established brand and hardware prototypes are already developed. Due to its system level integration concept it can easily fit in any manned and unmanned aircraft (e.g. drones, UAV’s). The revolutionary sky[nav]pro combines weather, navigation, anti-collision & tracking in a convenient 4-in-1 solution. 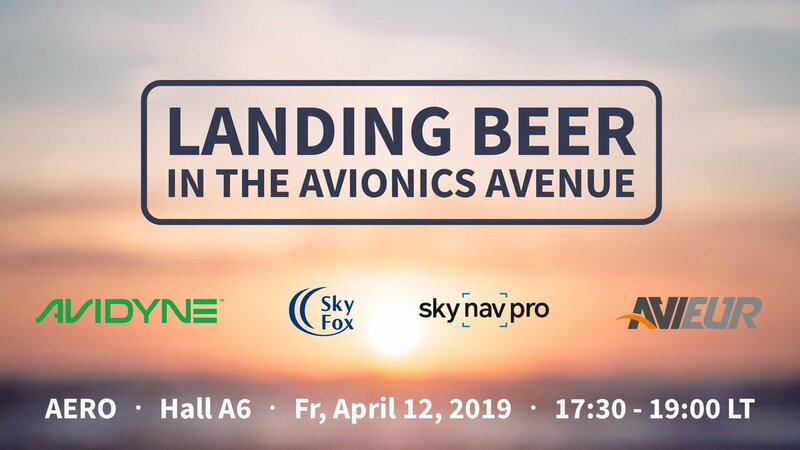 Meet us next Friday at the AERO in Friedrichshafen to end the day in a relaxed atmosphere in the Avionics Avenue (Hall A6). 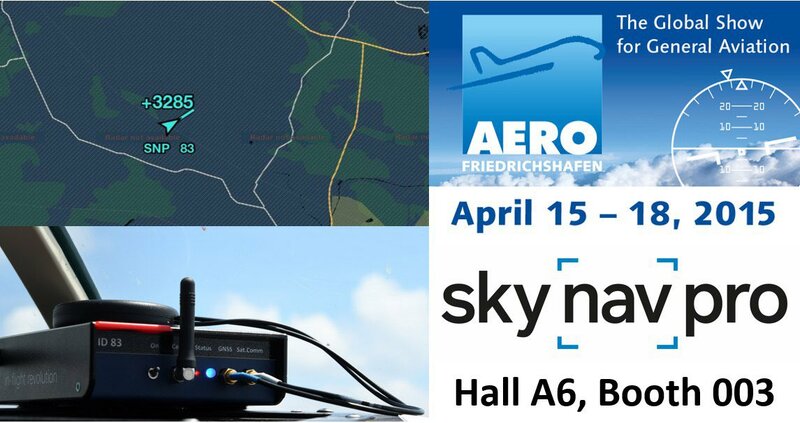 Visit Skynavpro at AERO Friedrichshafen 2019 next week and discover new far-reaching features of Skynavpro RedLine and BlueLine devices! A new level of interconnectivity is one of our major surprises this year! 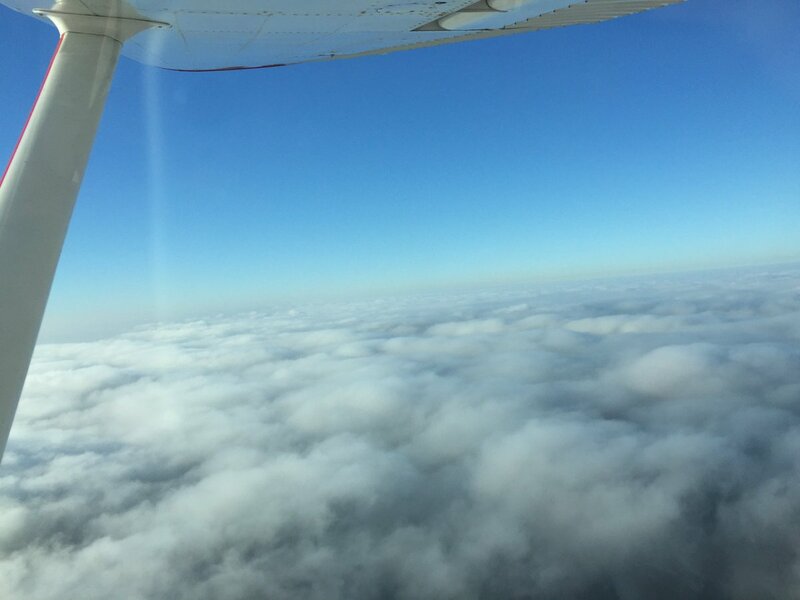 How to enjoy flying in winter and stay safe at the same time? Keep away from all traffic with our Collision Avoidance feature included in our RedLine Box! ICO Scroll is an ICO directory that’s curated by our internal full-time ICO analysts. Our aim is to identify the best potential Initial Coin Offerings (ICO’s) for cryptocurrency investors and list them in their respective categories.